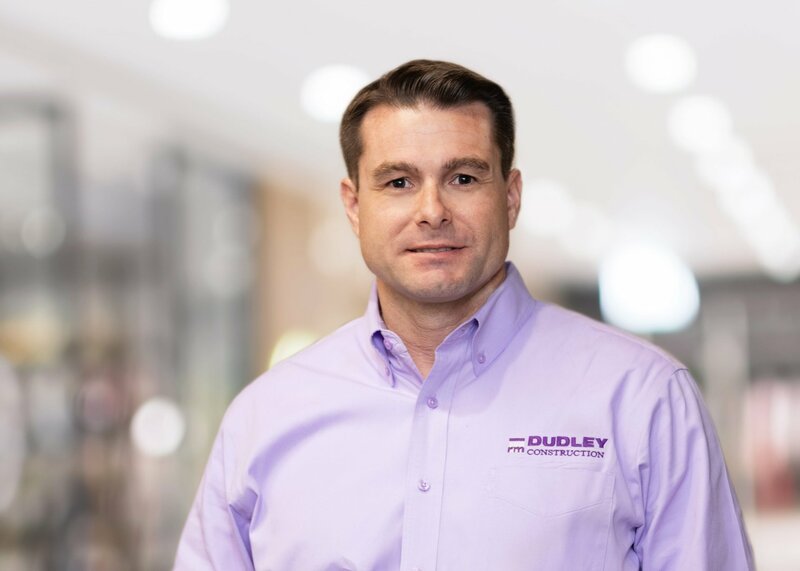 Craig Miller is the Chief Financial Officer of RM Dudley Construction and is responsible for the financial management and acquisition growth strategy for the company. He is a financial executive with both financial and strategic management experience with leading institutions and private companies. He is a Certified Public Accountant and holds a Bachelors of Business Administration in Accounting & Finance from Texas A&M University. He has also been an Adjunct Professor for the University of Houston teaching Corporate Finance to corporate managers. Craig most recently served as the Chief Financial Officer for an international HVAC company. While there he helped expand international operation by establishing an office in the United Kingdom and making acquisitions. Craig has held several Chief Financial Officers positions with private companies and has been in management for Grant Thornton’s Transaction Advisory Services practices. In addition, he was a Senior Vice President for a Middle Market Investment Banking firm. As an investment banker Craig managed both buy side and sell side transactions as well help companies raise capital. Craig was also a Regional Vice President for a subsidiary of Citigroup. While at the company he quickly moved up the ranks to become a valuable leader on the business development and financial advising team. Craig started his career as a controller for a marine services company where he eventually became the President. Craig successfully turned the company around and then helped negotiate and execute a successful exit strategy for the company’s ownership.